Wawa stores will give away free cups of coffee to customers Thursday, part of the first ever Wawa Day celebration the company is organizing. 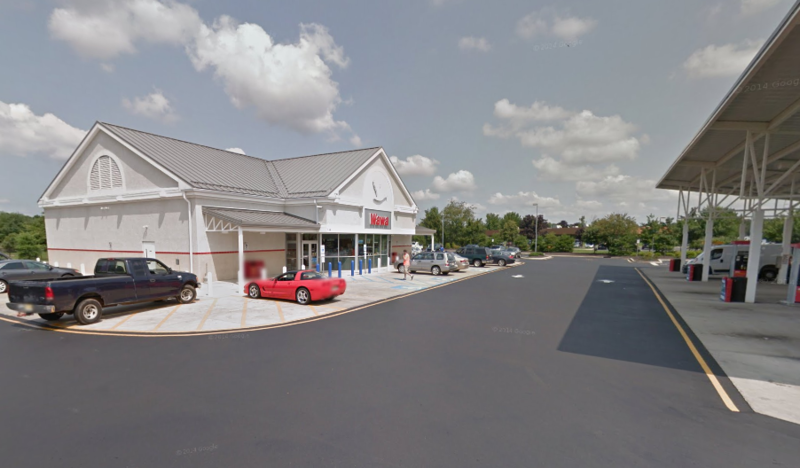 The retail convenience chain will celebrate Wawa Day every year on April 16 from now on, the company said in a statement this week. On April 16, 1964, Wawa entered the retail business, and last year, on April 16, 2014, Wawa celebrated its 50th anniversary. During “Wawa Day,” Wawa stores will give away more than 1.5 million free cups of any size coffee for all customers chain-wide. The day also marks one year since the company created the Wawa Foundation, its charitable arm. 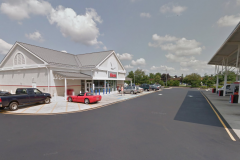 Along with the free cups of coffee, the chain will also announce more than $1 million in funding from the Wawa Foundation’s grant distribution from the first quarter of 2015, the company said. “We’re giving away 1.5 million cups of coffee and $1 million in Wawa Foundation grants, but the numbers we are most proud of are the numbers of lives we have impacted and communities we have helped,” said Chris Gheysens, Wawa’s President and CEO. Wawa began in 1803 as an iron foundry in New Jersey. Toward the end of the 19th Century, owner George Wood took an interest in dairy farming and the family began a small processing plant in Wawa, Pa. in 1902. In 1964, Grahame Wood, George’s grandson, opened the first Wawa Food Market in 1964 as an outlet for dairy products in response to fewer people having milk delivered to their homes as opposed to buying it. 116 Brick & Beaverson Blvd.